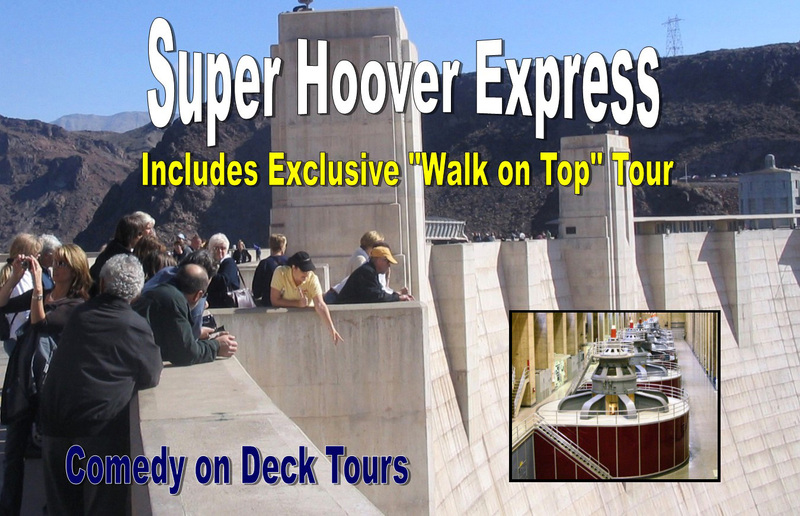 Hoover Dam Tours from Las Vegas available from Tix4Tonight at discount price. 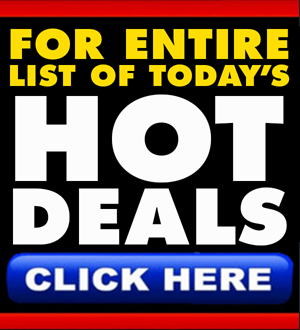 The Hoover Dam is one of the most amazing man-made sites in the world. 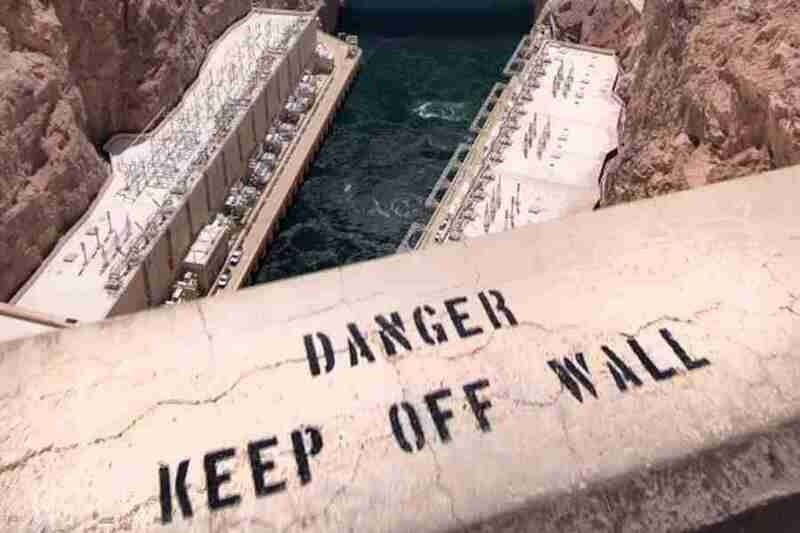 Originally built between 1931-1936, the dam controls flood waters, diverts water for irrigation and provides hydraulic power to public utilities in Nevada, Arizona and California. 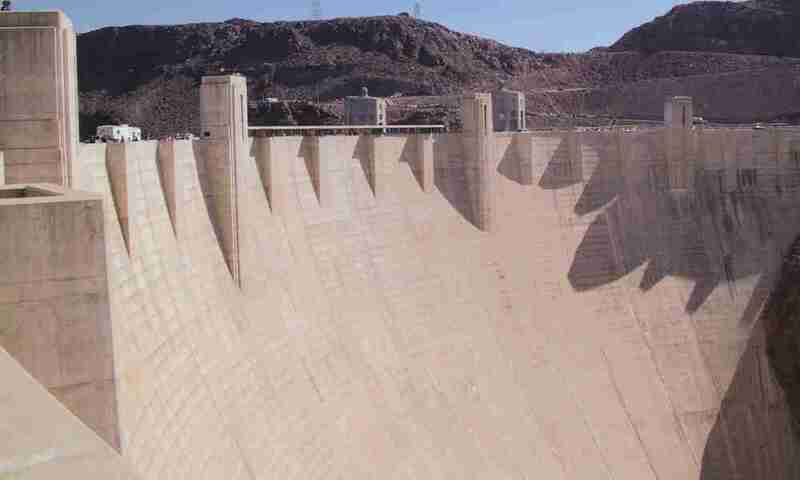 The 726 foot tall arch gravity dam was one of the biggest concrete structures ever built at the time of its construction, and it has become a huge tourist draw, with more than one million visitors a year venturing out to witness the astonishing views with their own eyes. 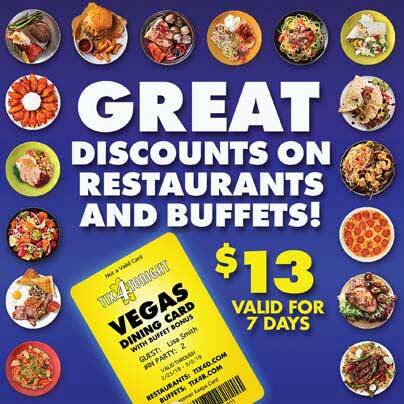 Because it’s only 35 miles from The Strip, many Sin City visitors build a Las Vegas to Hoover Dam daytrip into their itineraries. 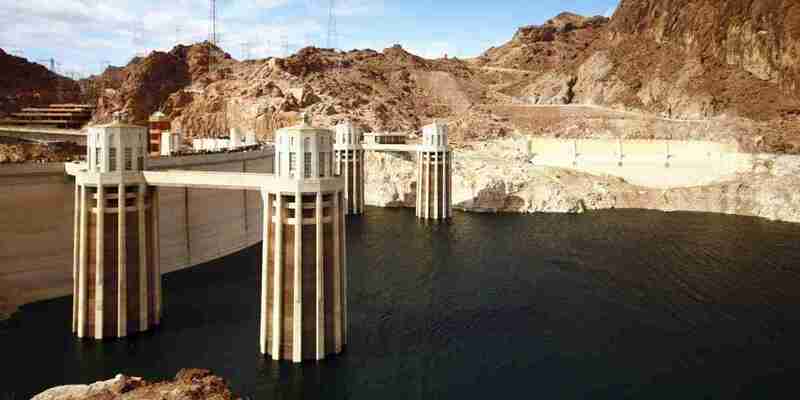 The dam itself and the beautifully restored Boulder Dam Hotel, named after the original moniker of The Dam before it was dedicated to President Herbert Hoover, provide numerous photo opportunities if you choose to take a break from the hustle and bustle of The Strip to visit the man-made marvel. 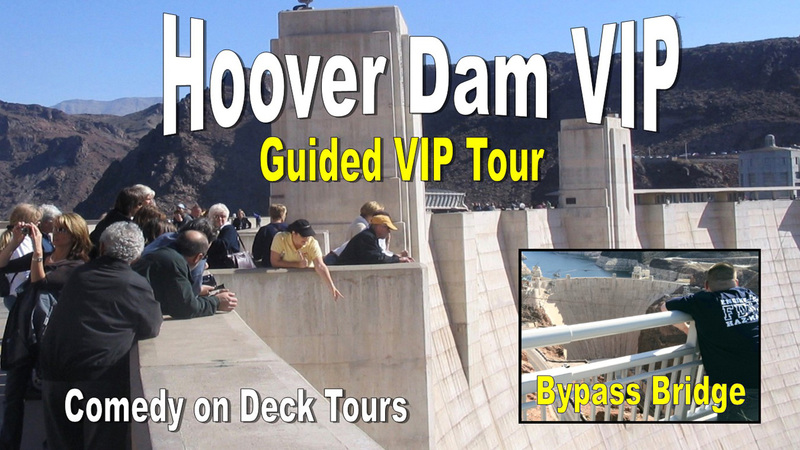 If you’re in Vegas without your own vehicle, and even if you do have a car but don’t feel like driving yourself, one of the best ways to experience The Hoover Dam is to sign up for one of the guided tours available at a discount from Tix4Tonight. 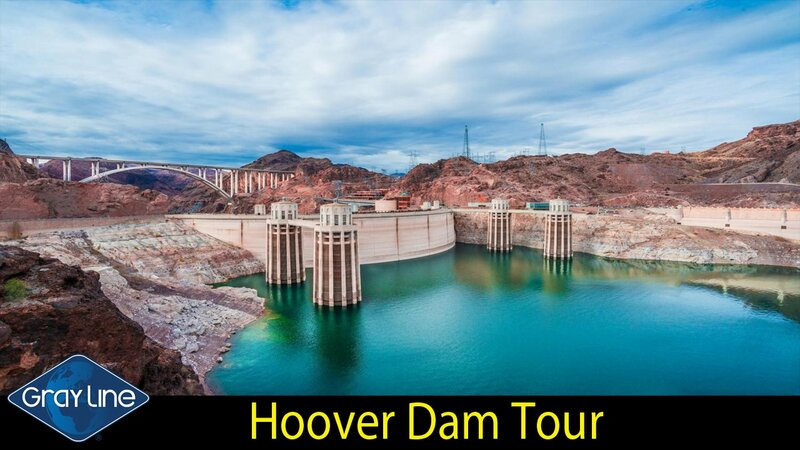 Both Comedy on Deck and Gray Line Tours offer great, guided Hoover Dam tour options which can be purchased at deeply discounted prices through Tix4Tonight’s booths on The Strip or in Downtown. Visit Tix4Tonight and sign up for one of the great tour options at our booths and enjoy this awe-inspiring feat of human engineering.